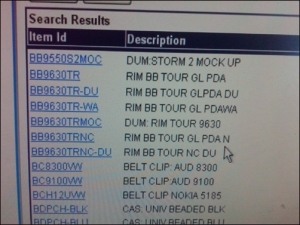 Dummy inventory entry for BlackBerry Storm 2 shows up at Verizon | BlackBerry Blast! Rumors are heating up about the upcoming BlackBerry Storm 2. 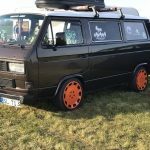 Until now we've seen a few photos of what various people claim is the Storm 2, but now we have a bit more evidence of this upcoming model. This photo adds some validity to the rumor that the BlackBerry Storm 2 is on the way. CrackBerry posted this photo that shows a dummy entry in Verizon's inventory system. This suggests that the BlackBerry Storm 2 is at least on the way, and might in fact be here soon.